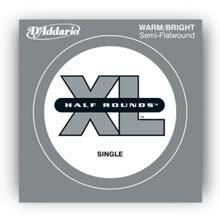 D'Addario Chromes Flatwound Bass single strings are famed for their smooth feel and warm, mellow tone. D'Addario Chromes Flatwound Electric Bass Single Strings are wound using an outer flattened, "ribbon" wire. 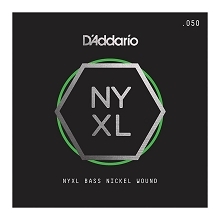 D'Addario tChromes Flatwound Bass Single Strings are then polished to an incredibly smooth finish. 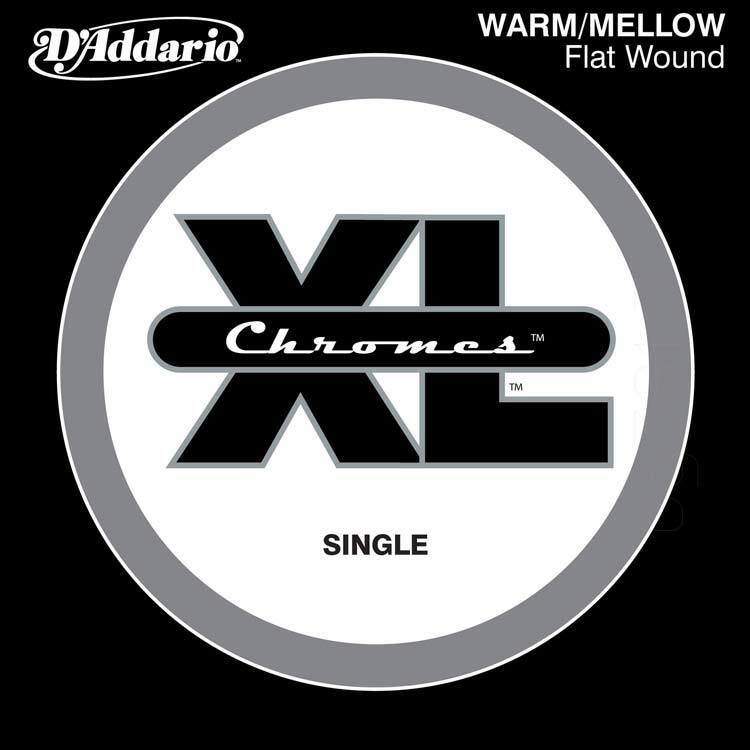 D'Addario Chromes Flatwound Electric Bass Single Strings deliver a deep, rich low bottom end that make them "the" flat wound choice of Jazz, R&B, and Pop musicians. 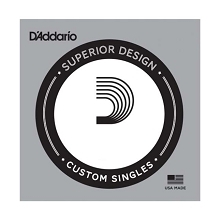 Use the available single D'Addario Chromes Bass Strings to create your own custom string set!